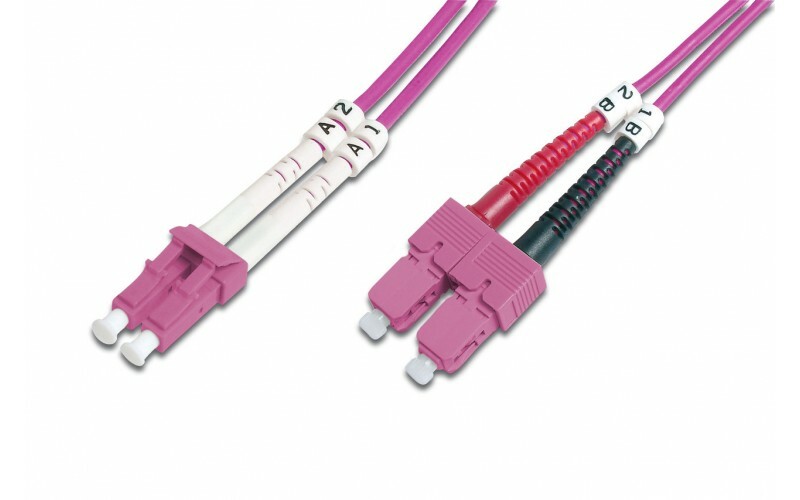 - Connector with ceramic ferrule. - Single packed with test-report. 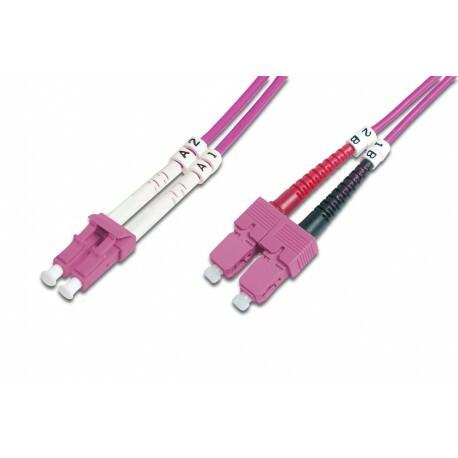 - Cable type: I-VH 2G50/125µ.